If tradition means ethnic wear, ethnic men’s wear means Manyavar. Weddings in India have usually ornamented Manyavar, be it ceremonial sherwanis, elegant Kurtas or even Indo-Western wear. It has Ethnic Wear, Party Wear, Accessories; each is a signature; reflecting intense research, ideas, technology, craftsmanship and benchmarking at every level. Manufactured at the facility in Kolkata, an industry-leader symbolizes the category. Mr. Ravi Modi, founder, is a first generation entrepreneur. Manyavar, among India’s most valued men’s wear brand today, is a expression of his domain knowledge, vision and initiative the country’s finest fashion designers and artisans apply state-of-the-art technology to construct a Manyavar. Their encouragement and command over the field is the key to Manyavar’s distinctiveness. 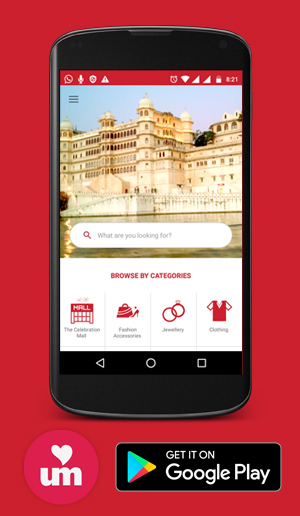 Every Manyavar is an idea, empowered by Technology. 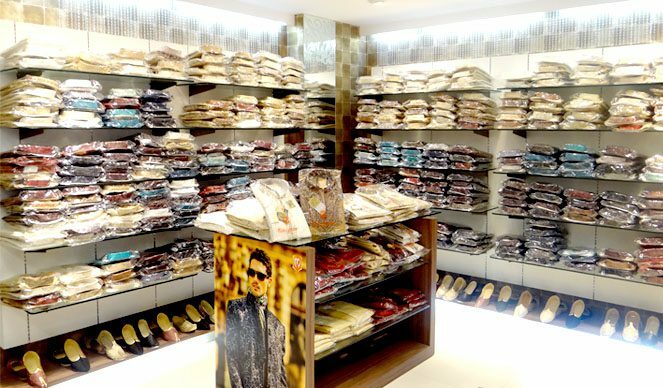 Manyavar is not just among the most perceptible men’s wear brands in the country. Communications across press, television and peripheral media have clearly defined its personality as an essence of respect. Manyavar is more than something-to-wear. It’s a relationship. And now, it’s spreading rapidly across the country and the world at large.